Cinema Systems have been serving residents of Calabasas for over a decade. Naturally, word has spread quickly about our service as the top Calabasas home theater installer. Simply put, with many years of experience in the home theater industry, we have been gained the trust of long-time residents. 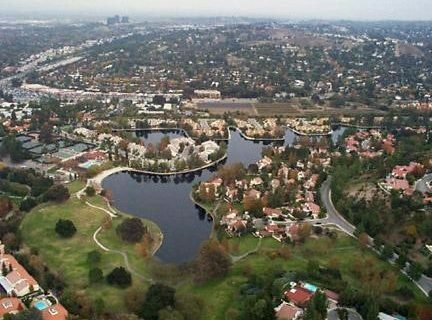 Our team has done projects in Calabasas Park Estates, Lake Creekside, Saratoga Ranch, and downtown Calabasas. With such experience, we feel that our staff is the #1 experts in the area. It’s no secret. Calabasas has some of the most beautiful homes, and we have been fortunate to work on them. So the rooms are big, and we have transformed a few of them to fully customized media rooms. Most of them have drop-down projector screens, recessed flat screens and surround sound speakers, home theater seating, and sound proof walls. Take a look at some media room and home theater installation examples here. Please contact us today. Find out why we are the go-to-guys as the #1 Calabasas home theater installer! Make your home a smart-home with the latest technology. Home networking is the infrastructure needed to complete your home automation, a smart home. 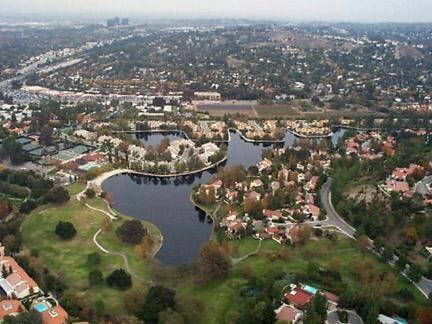 We have been making Calabasas residents enjoy their homes since 1981. LA’s favorite for 35 years! Our reviews say it all. Come see why Cinema Systems is the highest rated home theater installers in Calabasas! We combine quality workmanship and low prices to provide a service unmatched by our competitors.